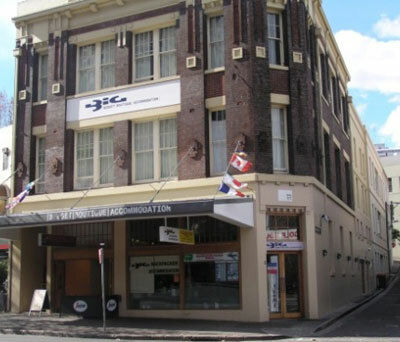 BIG Hostel is a great choice for budget New Year’s Eve accommodation in Sydney; perfect for individual travellers and couples as well as for groups wanting to save the pennies for celebrating. There are family rooms accommodating up to 5 guests with an ensuite bathroom. 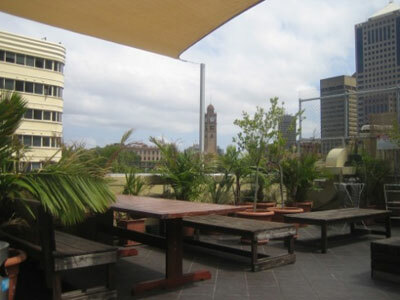 Although the low cost rooms available here will save you money on your New Year’s break in Sydney, rooms still feature creature comforts such as air conditioning, TVs, DVD players, a self service breakfast and access to a large lounge, a selection of books and a gorgeous and sunny roof terrace with a BBQ and great views of the city. 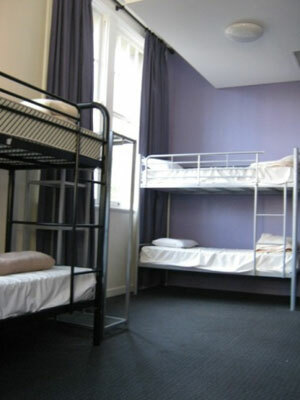 BIG Hostel’s location is also great for enjoying all that Sydney has to offer at Christmas and New Year. Just a few blocks away are the clubs, bars and restaurants of Oxford and Crown Streets as well as the famous nightspot that is Kings Cross. Even closer is Central station and plentiful bus routes to explore the entire city as well as its gorgeous beaches and the surrounding region. Best of all, BIG Hostel is just a walk away from the epicentre of the NYE celebrations in Sydney; the fireworks on the Harbour Bridge and the premiere vantage points at Circular Quay, The Rocks and Mrs Macquarie’s Chair at the Royal Botanical Gardens. The 24 hour reception provides a great travel and tour desk service as well as being able to give advice to guests about the city. One Single Bed in shared room. One single Bed or One Double Bed. 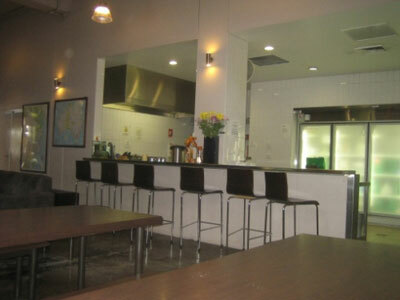 Air conditioning, alarm clock, TV, DVD player, towels and self service breakfast included. Bunk Bed with Two Singles. 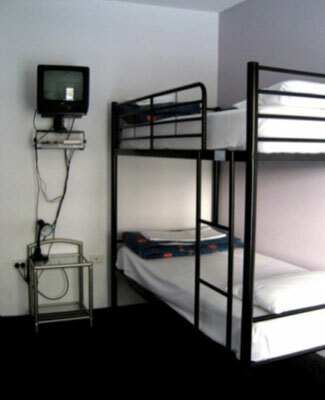 Air conditioning, alarm clock, TV, DVD player, towels and self service breakfast included. One Double Bed. Air conditioning, alarm clock, TV, DVD player, towels and self service breakfast included. One Double Bed and Two Single Beds. Air conditioning, alarm clock, TV, DVD player, towels and self service breakfast included. Two Bunks with One Double Bed and Three Single Beds. Air conditioning, alarm clock, TV, DVD player, towels and self service breakfast included. Two Bunks with Two Double Beds and Two single Beds. 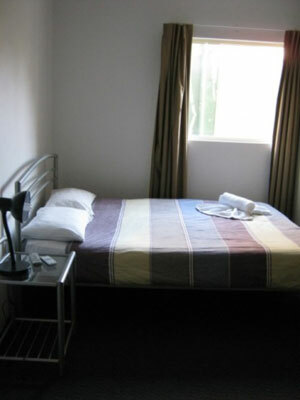 Air conditioning, alarm clock, TV, DVD player, towels and self service breakfast included. 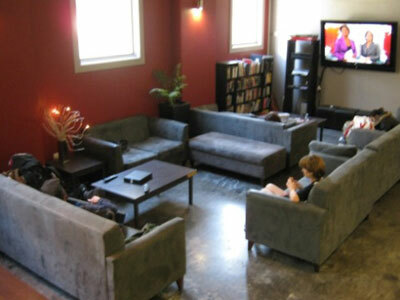 BIG Hostel Sydney is 6 out of 10 based on 2 customer votes & Yelp reviews.